Do you know if your gifted students are being challenged enough in the classroom? Teachers of gifted students need to take special care to make sure that they are creating an environment where their students can thrive. In this course, educators will gain an in-depth knowledge about gifted students and how to make their classroom a place where gifted students are equipped for success. 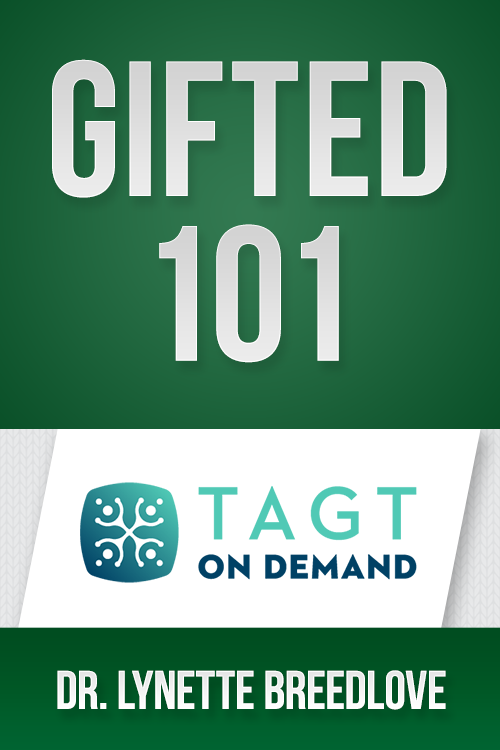 Come and discover the definition of giftedness, differentiated strategies for gifted students, and more in this 3-hour series. Teachers of gifted students need to take special care to make sure that their students are being challenged enough each day. In this course led by Dr. Lynette Breedlove, educators will gain an in-depth knowledge about gifted students and how to help them thrive. Dr. Breedlove is a gifted specialist and has held several different positions that work to support gifted students. 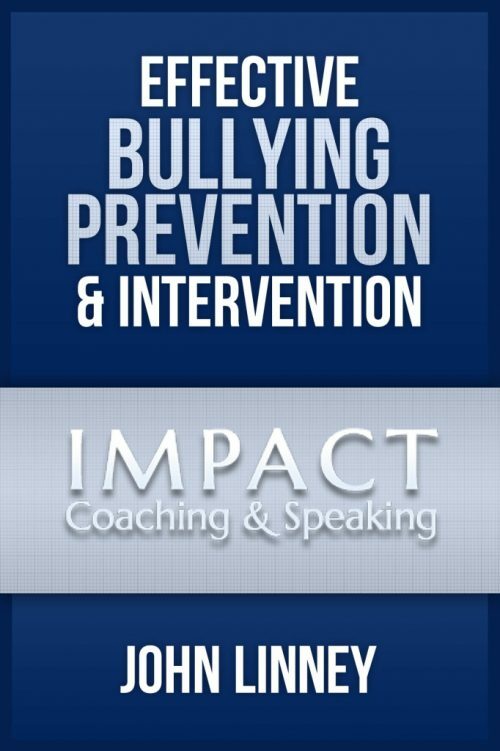 She offers tested advice and brings a fresh perspective to the table. This course will provide both beginner and seasoned educators with practical tools for making your classroom a place where gifted students are equipped for success. You’ll also learn about the how the state of Texas defines giftedness, and what that means for your classroom. Dr. Lynette Breedlove is the Director of the Gatton Academy of Mathematics and Science at Western Kentucky University. Previously, she served as the Director of Advanced Academic Studies and Secondary Counseling for Spring Branch ISD, the Coordinator of the Gifted and Talented Program in Fort Bend ISD, and a gifted specialist in Lamar CISD, all in the greater Houston area. Dr. Breedlove is currently the president-elect of the Association for the Gifted, a division of the Council for Exceptional Children, and serves as the Education Committee Chair and Special Schools and Programs Network chair-elect of the National Association for Gifted Children (NAGC). She is also a past president of the Texas Association for the Gifted & Talented (TAGT).